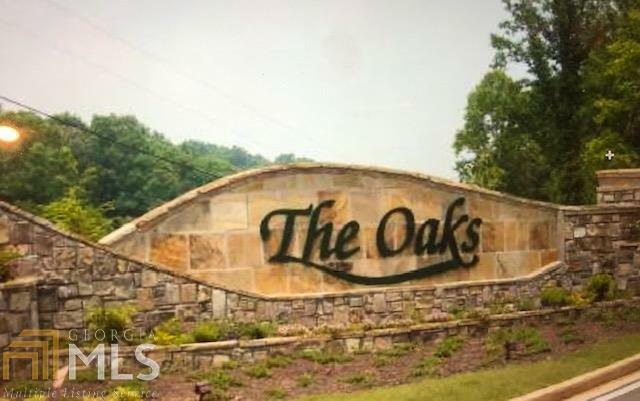 Fantastic opportunity to purchase premium homesite in THE OAKS of Ellijay, Ellijay's premier subdivision! 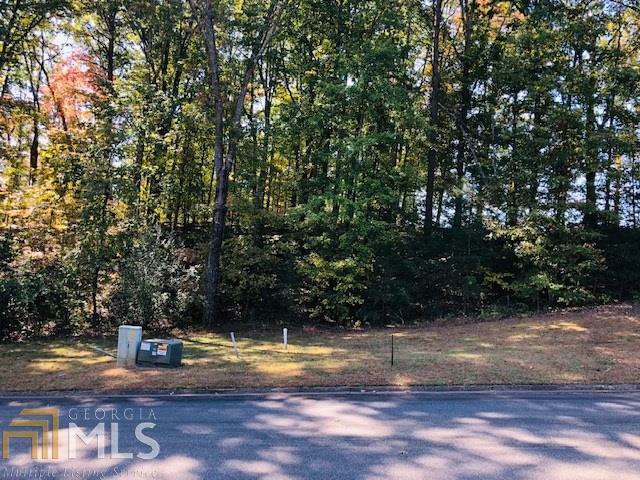 Nice lot with MOUNTAIN VIEW, gentle terrain, all underground utilities (water, sewer and natural gas), high speed internet, curbing, street lighting & beautifully landscaped entrance. 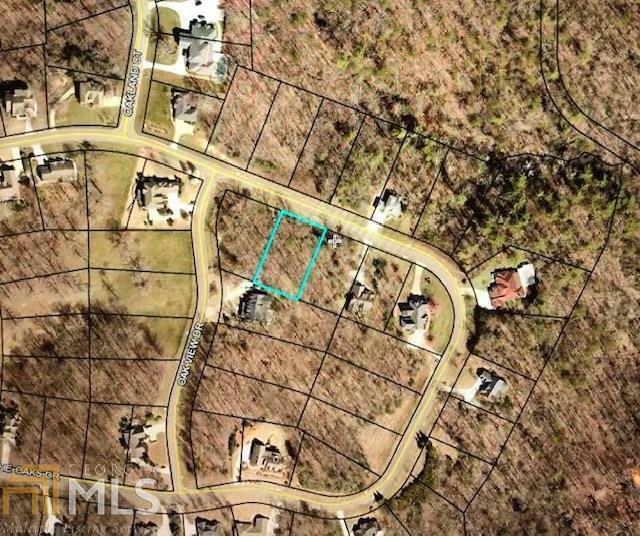 All paved roads to this community, excellent location, 1 mile from town, easy access to Highway 515. 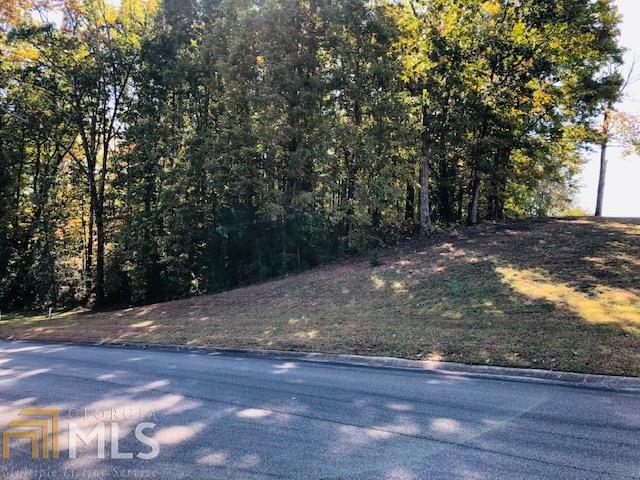 Adjacent lot is also for sale, multiple lot discount! Buy this lot and lot 88 to receive discount...Bring an offer!